Embrace your epic destiny and there's no turning back. Is there? - excerpt from book. 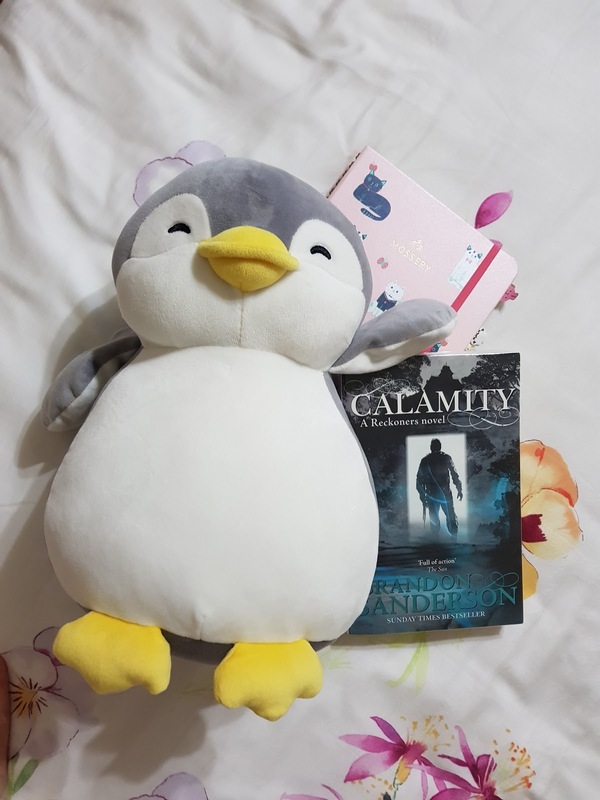 Calamity by Brandon Sanderson is sadly the last book in the trilogy and it was such an awesome one. No doubt the author has continued to impress me and stays on my favourite fantasy authors list with the jam packed action, plot twist after plot twist and of course the wonderful characters. The story picks up right where it stopped and all you can feel is anxiousness for the team, without an important leader they strive to continue what they do best which is to kill epics. The dynamic of team had a good change even without the support of its side characters. The main character David continues to amaze me with his growth and his craziness which always shows in his impulsive actions. David carries the story well with his beliefs and ideals but it's all with the help of great side characters. 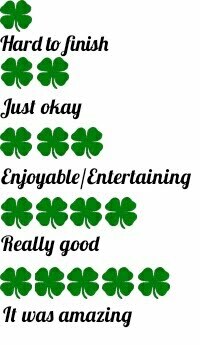 They all are crucial to the plot line and make good interactions with David. The introduction of a few new epics is a must to elevate the story and I quite like their uniqueness. The characters in the book have different hopes but their goal is the same, it's wonderful to see how these people can work together to push the team. The ideals are often life lessons and this is what I love about the author, incorporating life values that makes sense to our current world. Relating those people to the real world is easy which makes understanding so much fun. Capturing my attention with ease is definitely through the plot line as all twists came as a surprise for me. I love how everything happens for a reason and how it was triggered. The only thing that I was a little bit sad is that it wasn't long enough and towards the end it felt rushed. From the start to mid book it was super fun and exciting, the plot is smooth as butter keeping you on your toes. After mid point things escalated too quickly and then it was already the end. Overall Brandon does not let you down with his plot, it was unpredictable from chapter to chapter. All three books were very exciting, fun and capturing but I would definitely pick the second book as my favourite simply because one of my favourite character's involvement is not to my liking but it did give a good plot twist for the series. The uniqueness of this whole series is what captured me the most, highlighting certain aspects of being human, what it means to wield power and having the will to be good. It's the realistic ideals of the author that drives this book, the anti-hero subject made it even more interesting. This is one series that I cannot find a resemblance to any other and that's what makes Brandon Sanderson one of the best fantasy writers of our current time. I highly, highly recommend this series if you have not read any from this author and you will love him.